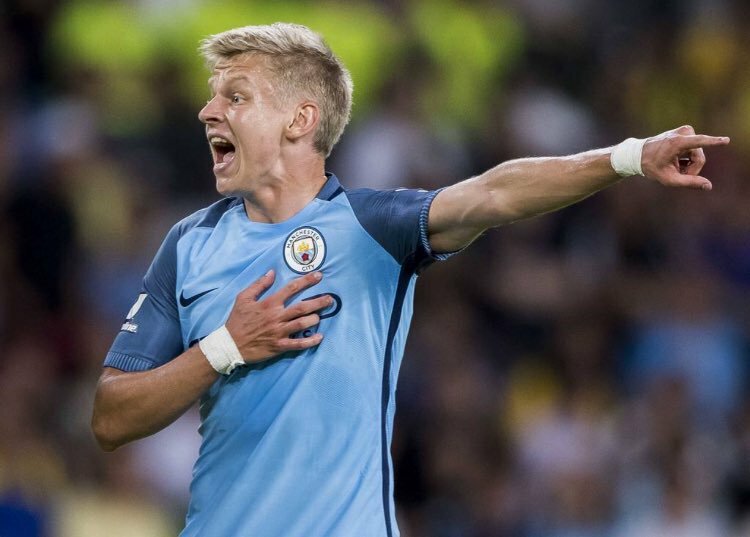 Oleksandr Zinchenko, the Ukrainian midfielder played 120 minutes in the League Cup game; his team, Manchester City crossed swords with Leicester City in the Cup’s quarterfinals. Zinchenko appeared in the starting eleven, performing as a left back. After the full-time, it was a 1-1 tie, with Leicester scoring briefly before the final whistle. With no goals scored in the extra time, the Citizens appeared to be stronger and luckier in the penalty shootout.